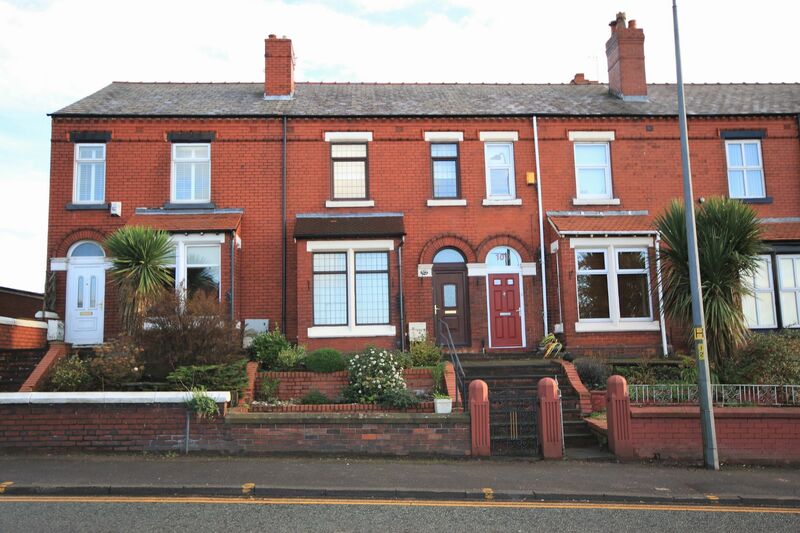 Are you looking for a substantial family home? 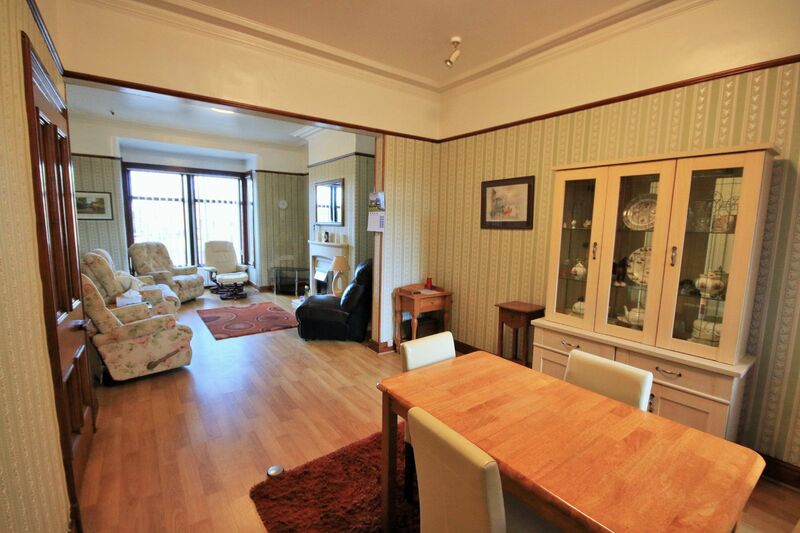 This superb traditional terrace house is huge inside and simply must be viewed. 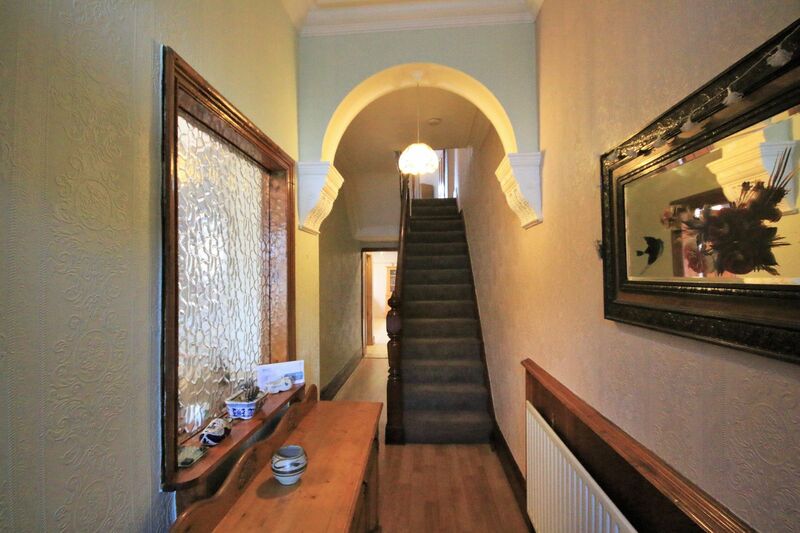 With two large reception areas, lovely welcoming hallway, large family dining kitchen and WC to the ground floor. 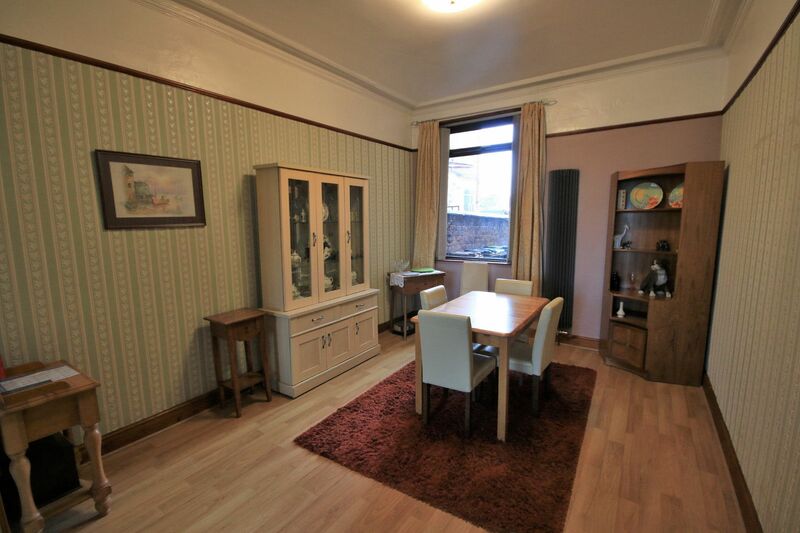 Three double bedrooms, WC and large bathroom to the first floor. All shops, amenities and bus routes are literally on the door step. Wigan Town Centre is within easy reach, as is Haigh Country Park. 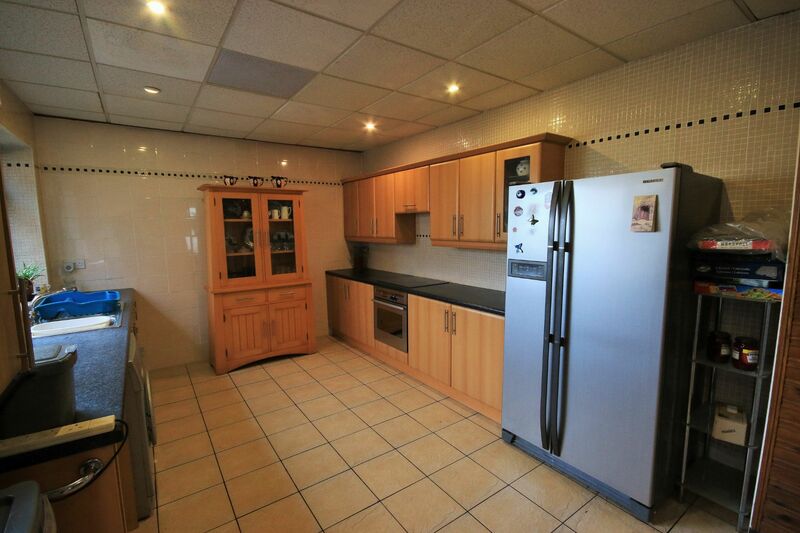 This fantastic home is offered for sale with no chain and could be yours in a matter of weeks. 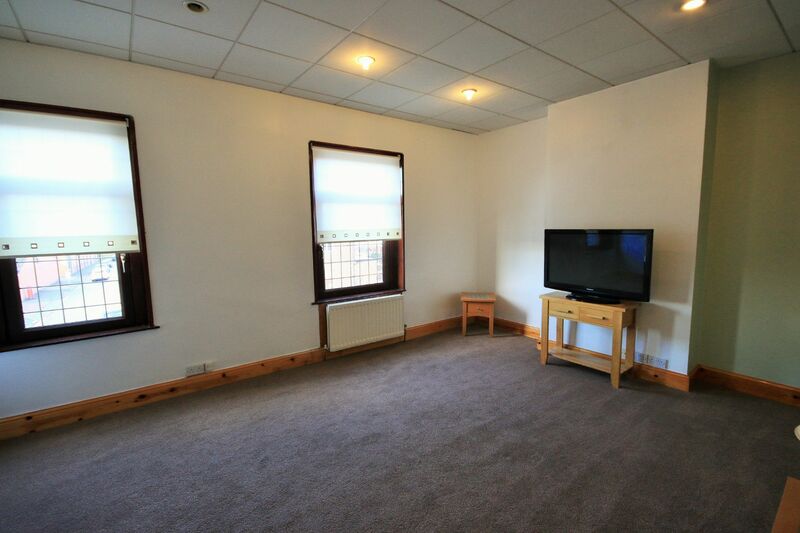 Contact us today to arrange your early viewing. 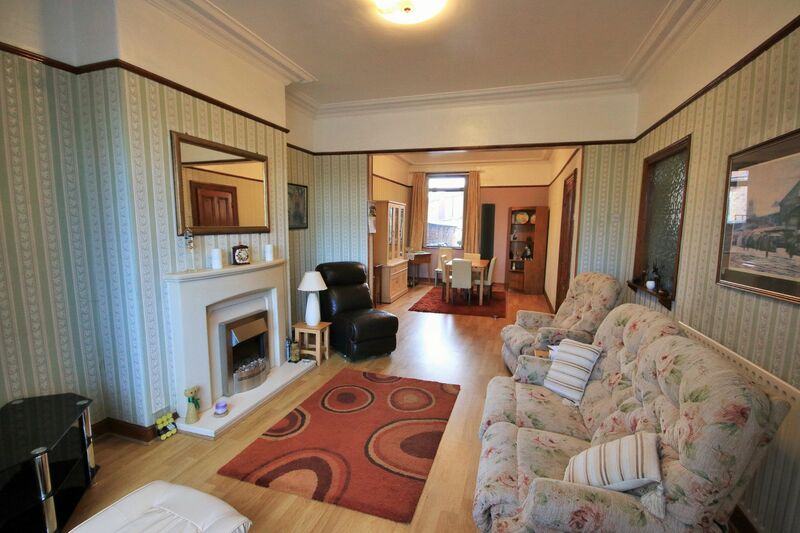 Feature fire surround housing electric fire, original coving to the ceiling and central heating radiator. UPVC double glazed window to the front. UPVC double glazed window to the rear and central heating radiator. 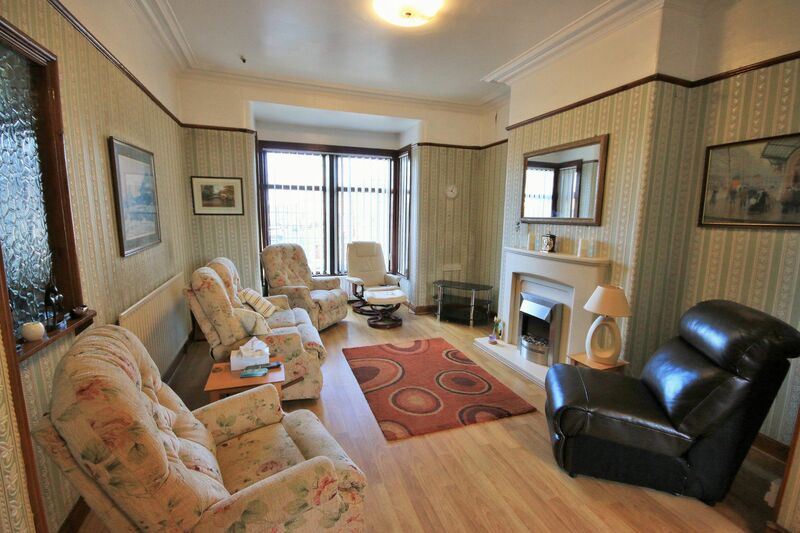 Open plan to the lounge. 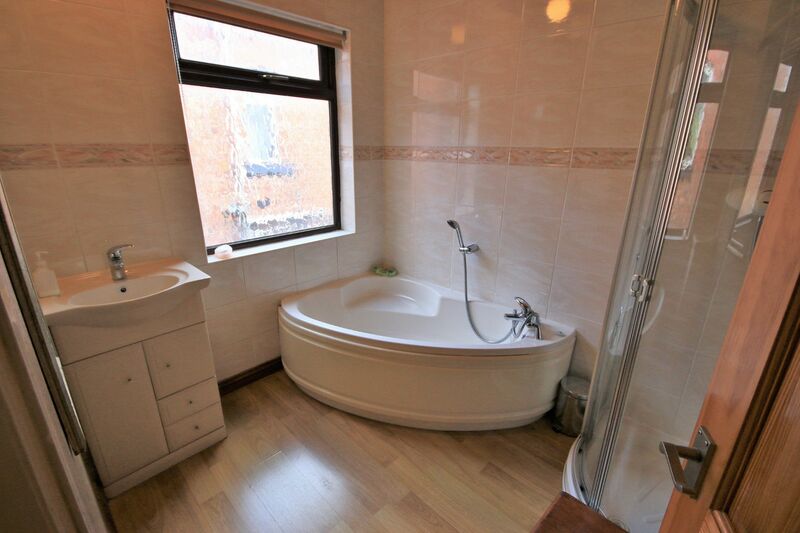 Low level WC, wash hand basin and UPVC double glazed window to the side. 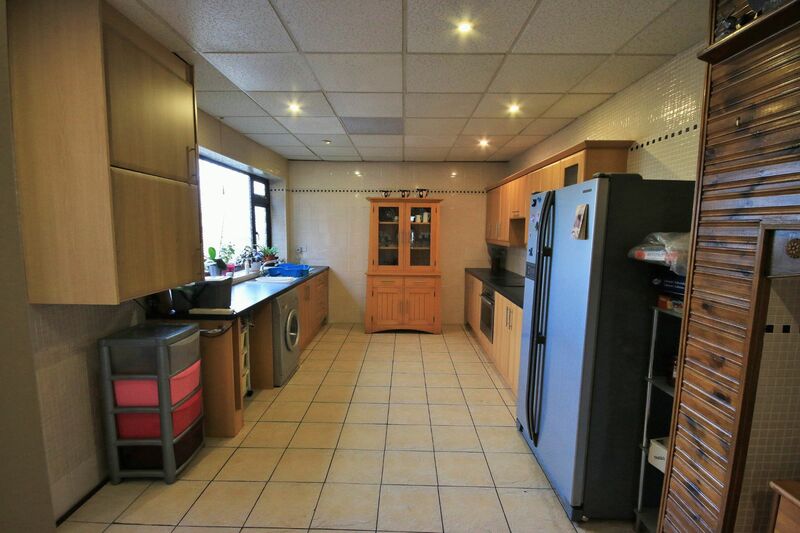 A large family kitchen with a good range of wall and base units, integrated hob and oven, space for washing machine and fridge freezer. 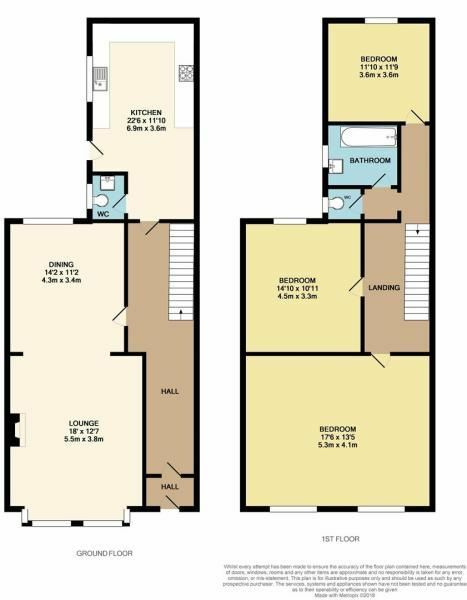 Built in storage, central heating boiler and radiator and partially tiled elevations. UPVC double glazed window and door to the side. Sky light and loft access. 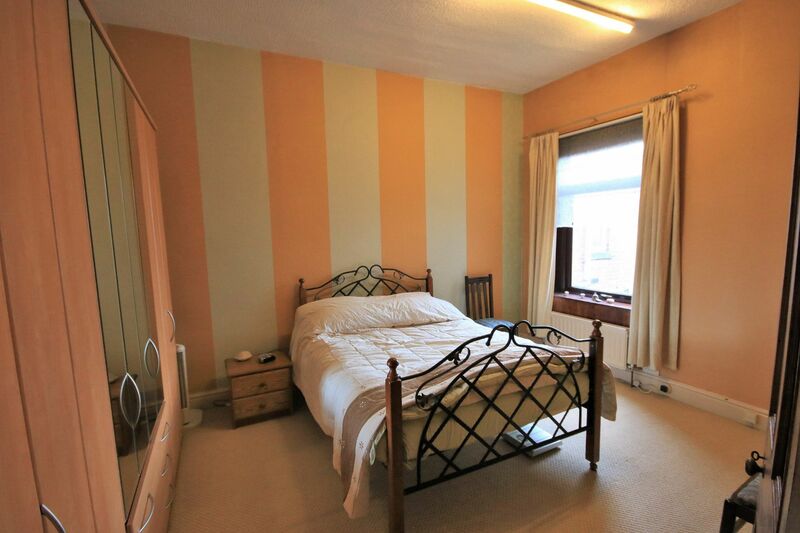 A large master bedroom, with two UPVC double glazed windows to the front and central heating radiator. 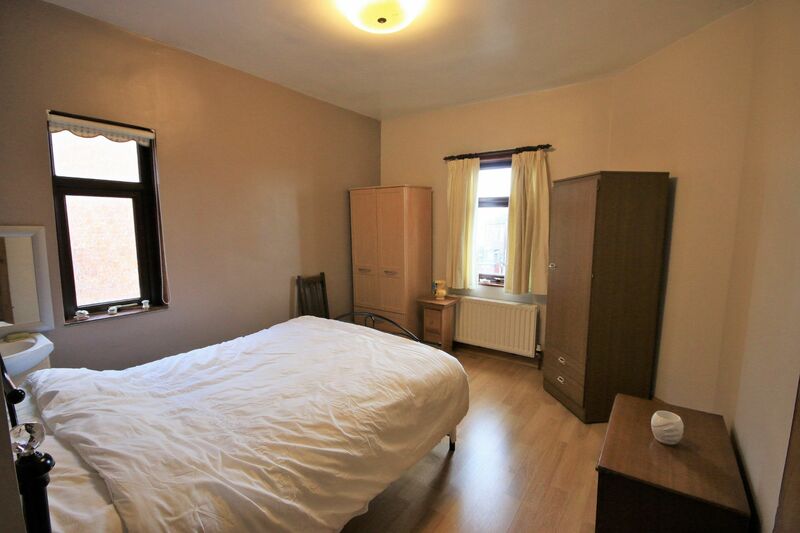 A third double bedroom, with UPVC double glazed windows to the side and rear. Wash hand basin and central heating radiator. Low level WC and UPVC double glazed window to the side. Corner bath, vanity wash hand basin and separate shower cubicle. Ladder style radiator and UPVC double glazed window to the side. Garden to the front with steps leading to the front entrance. Enclosed yard to the rear with block paved patio. 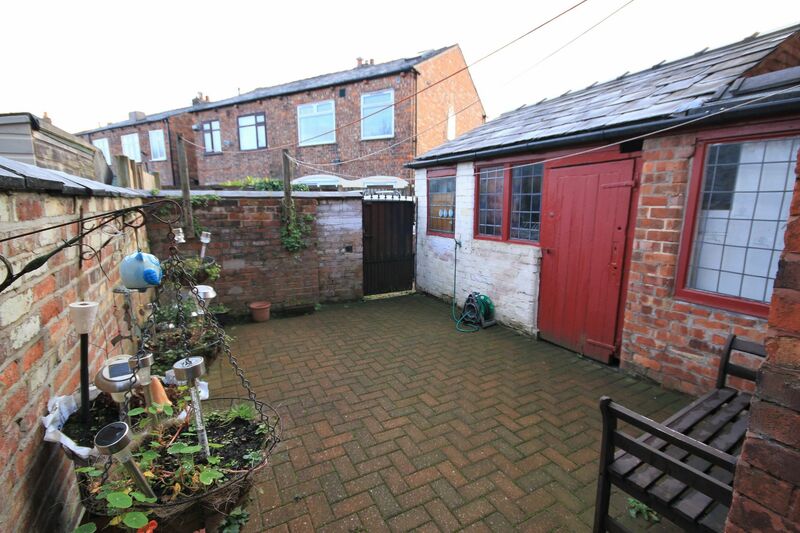 Brick built outbuilding which is accessed from the rear and rear gate access.